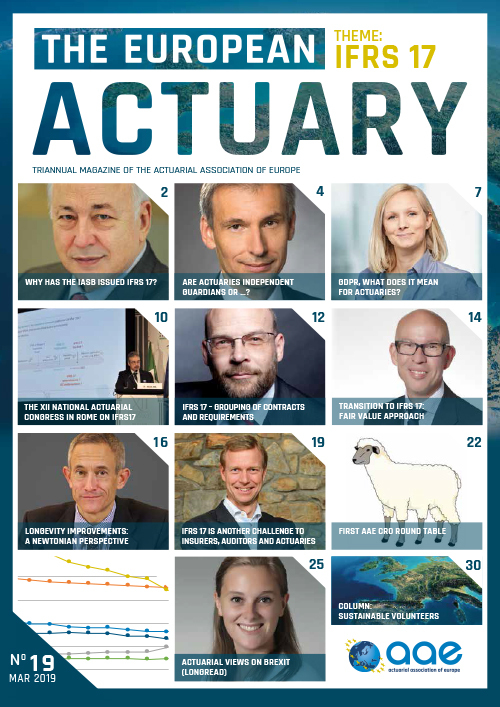 The Professionalism Committee: to keep under review, in so far as they affect the profession of actuary, the freedoms established under the Treaty of Rome regarding the movement, establishment and provision of services throughout the member states of the EU and corresponding opportunities for actuarial practice in the other countries represented by Full Member Associations of the AAE. The Insurance Committee: to present through the AAE the views of the actuarial profession in the EU on matters of concern to the profession in the fields of insurance, reinsurance and health insurance to the EU Institutions, particularly the European Commission and the European Parliament, and, where appropriate, to other organizations. 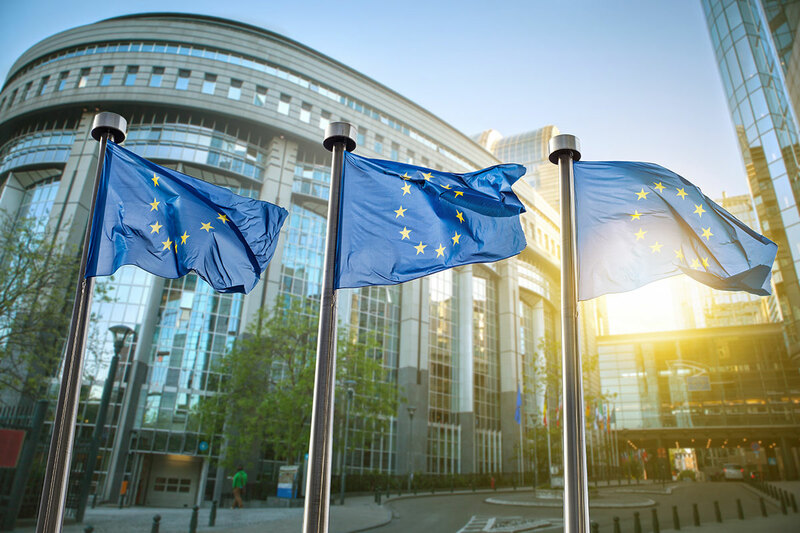 The Pensions Committee: to present through the AAE the views of the actuarial profession in the EU on matters of concern to the profession in the pensions field to the EU Institutions, particularly the European Commission and the European Parliament, and, where appropriate, to other organisations. The Risk Management Committee: to present through the AAE the views of the actuarial profession in the EU on matters of concern to the profession in the fields of Investment and Financial Risk to the EU Institutions, particularly the European Commission and the European Parliament and, where appropriate, to other organizations. These Committees may from time to time establish sub-committees, task forces or working groups to deal with specific topics or short-term issues.